Your dog has a second nose. Its called a vomeronasal organ or Jacobson’s organ. A patch of sensory cells within the main nasal chamber that detect moisture-borne odour particles. Fido’s olfactory cortex – part of the brain – is 40 times larger a human’s. 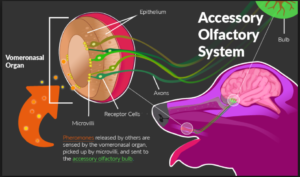 About 35% of a dog’s brain deals with odours – while only 5% of a human brain is devoted to smell. Dogs can use each nostril separately. Dogs inhale through their nostrils but exhale through the slits on the side of their noses. While humans can scent up to 10,000 different smells, dogs can sense 100,000 different odours.  Which makes a dog’s nose about 100,000 to a 1000,000 times more sensitive than ours. No wonder our dogs spend so much time sniffing! And whilst some of those sniffs might make us squirm a little, perhaps we let dogs be dogs … forgive them for not adhering to human standards of propriety and instead marvel at the wonder of what that canine nose knows! 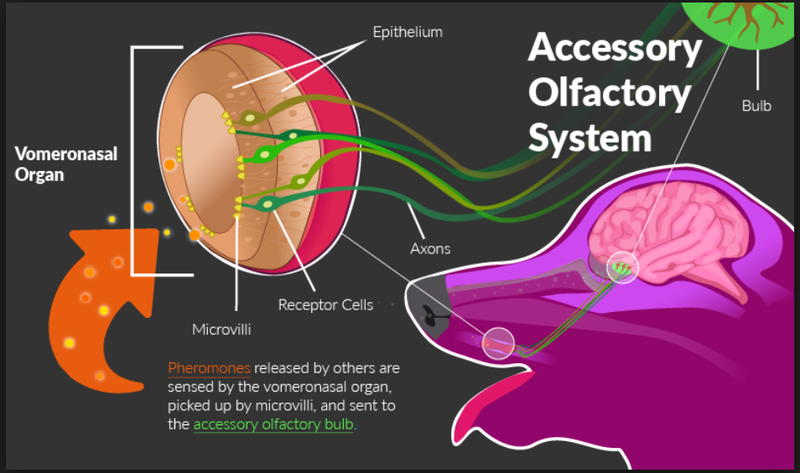 Our thanks to Pet Poo Skiddoo for their graphic of the Accessory Olfactory System.